When it comes to preparing your home for the spring and summer months, there are certain things you know to do to make sure everything is clean. However, when it comes to your HVAC system, do you know how to maintain it, so it properly functions for the upcoming season? Here are some tips on how to correctly prepare your HVAC equipment for spring. Take off the covers – If you are preparing your AC unit for spring and summer, remember to remove the outside cover that goes over your unit during the colder months before turning it on. While the cover protects your equipment during the winter months from moisture and extreme temperature, it can severely damage your AC if you turn it on with something covering it. 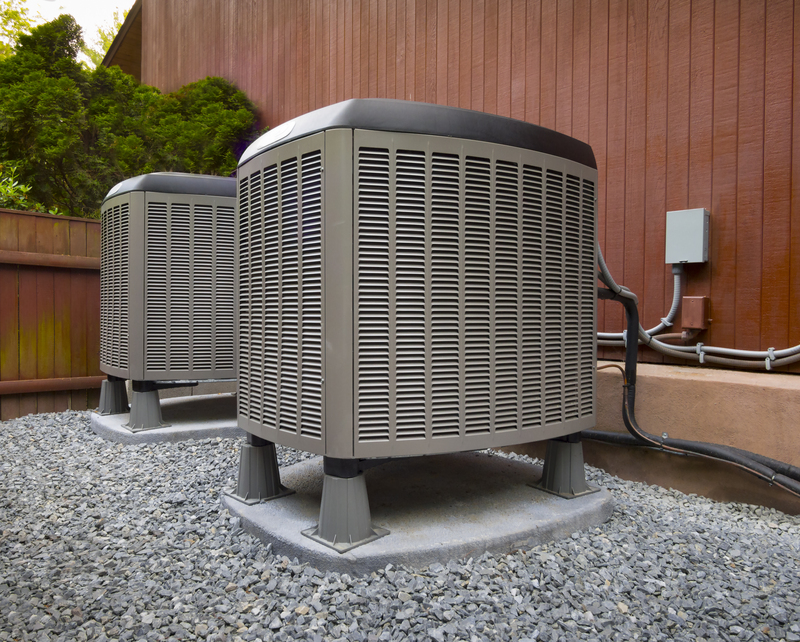 Make it a point to remove your AC unit’s seasonal protection before using your cooling system for the summer, so you do not end up with overheating condenser coils or debris backup in your home. Clear out the vents – One thing that should be done at the beginning and end of each season is cleaning out your HVAC equipment’s vents. Regardless of what season you are beginning or ending, the vents of it will back up with dust, debris, and other seasonal things that can cause your unit to malfunction. It is essential to do this before spring because of the increase in pollen and other allergens that the season brings along with it, which can build up in your HVAC vents. When you are looking for HVAC repair in Polk County, FL, turn to our experienced professionals at All-Zone Heating & Air Conditioning of Polk County. Give us a call to set up your HVAC system’s next maintenance or repair consultation today at (863) 410-0132. This entry was posted in Uncategorized on March 29, 2018 .